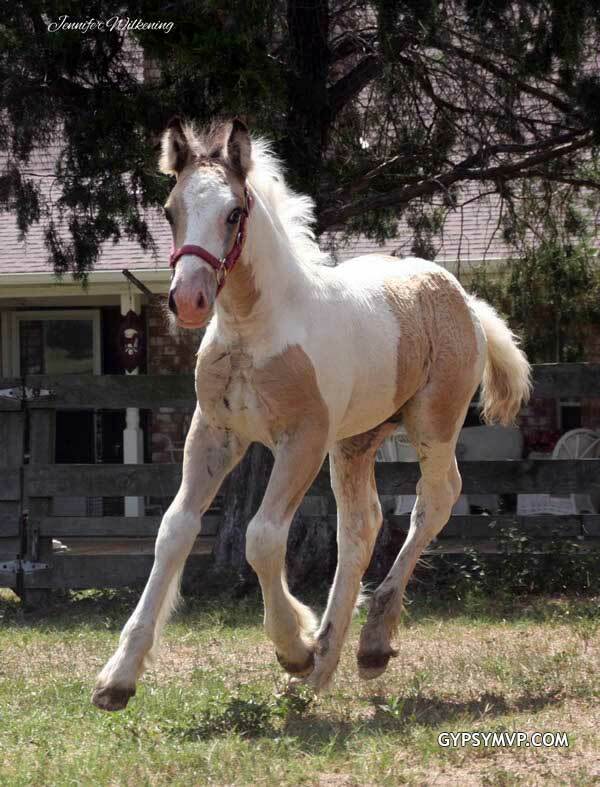 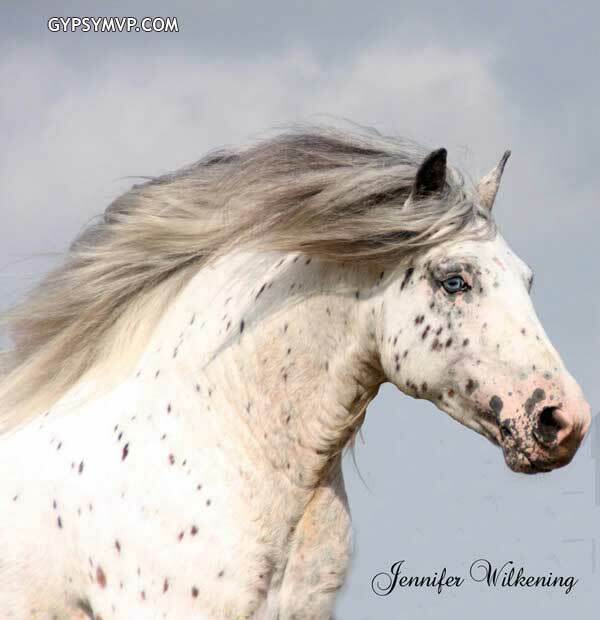 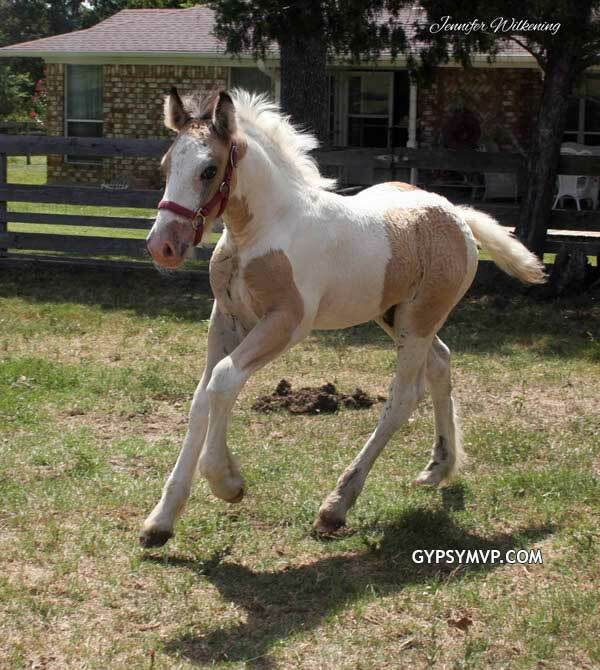 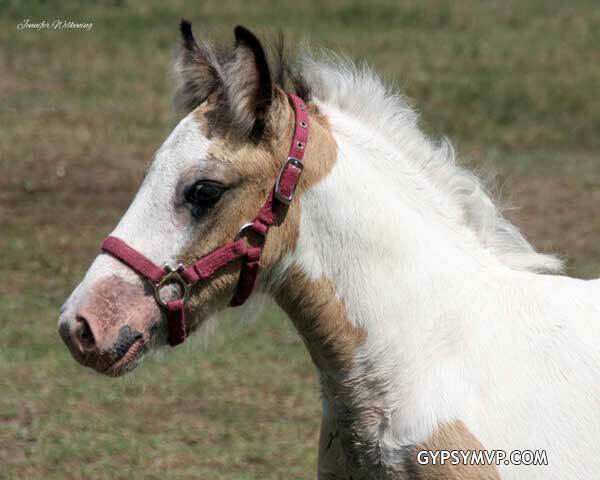 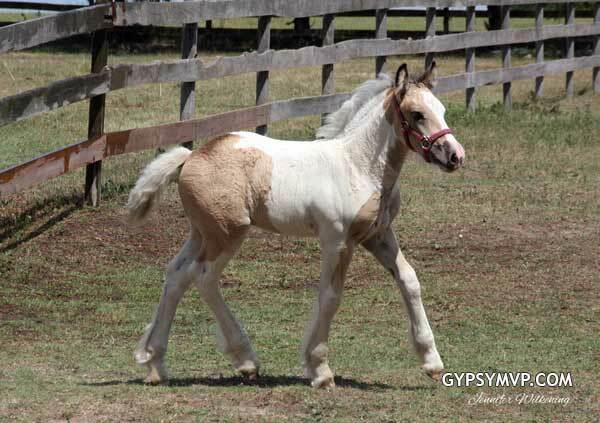 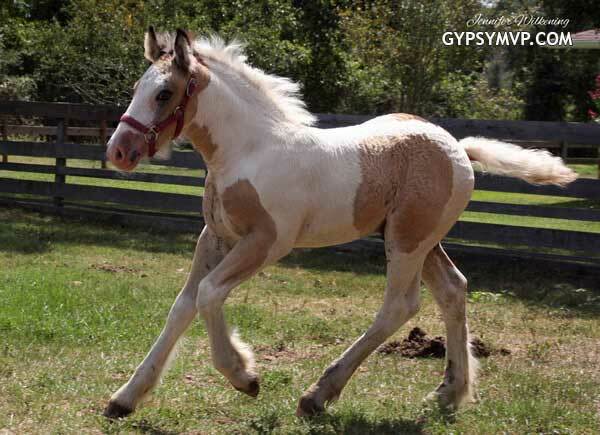 EPIC: Epic is a beautiful buckskin and white gypsy vanner colt out of Tinkerbell by Ghost. 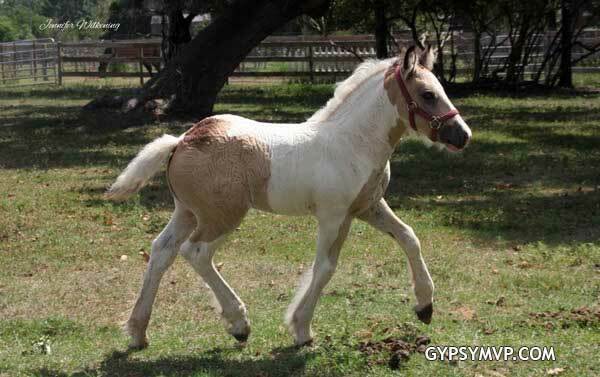 He is tall ( to make 15+h) and very athletic with smooth ground covering movement. 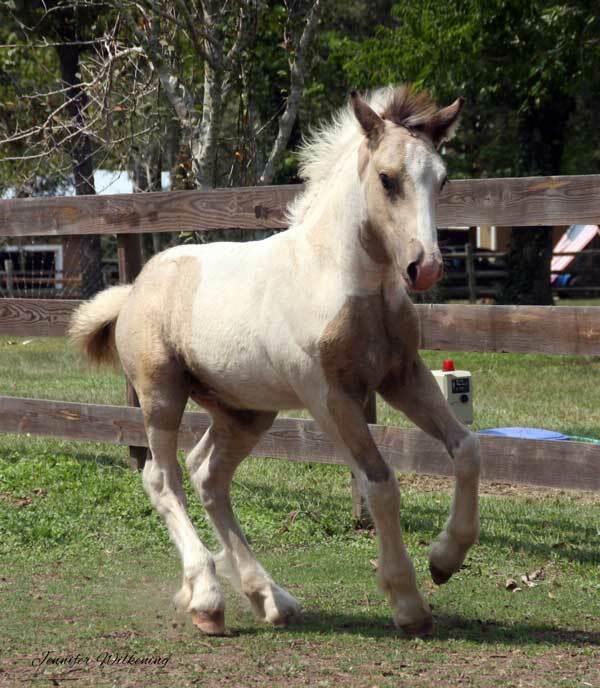 From his dam he gets a calm loving temperament and a kind eye. 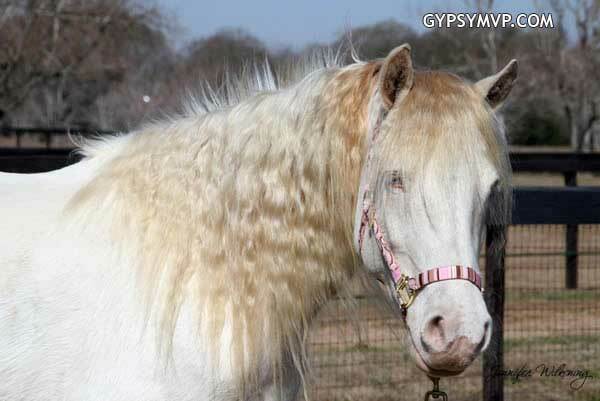 From his sire he gets bone, hair, and a rainbow neck. 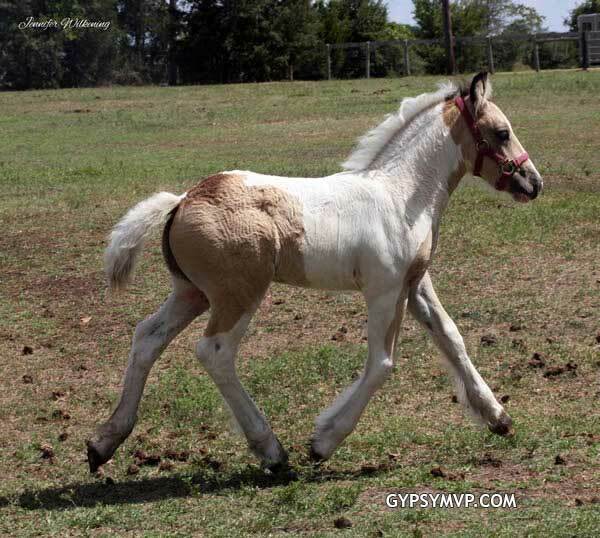 Epic is poetry in motion. 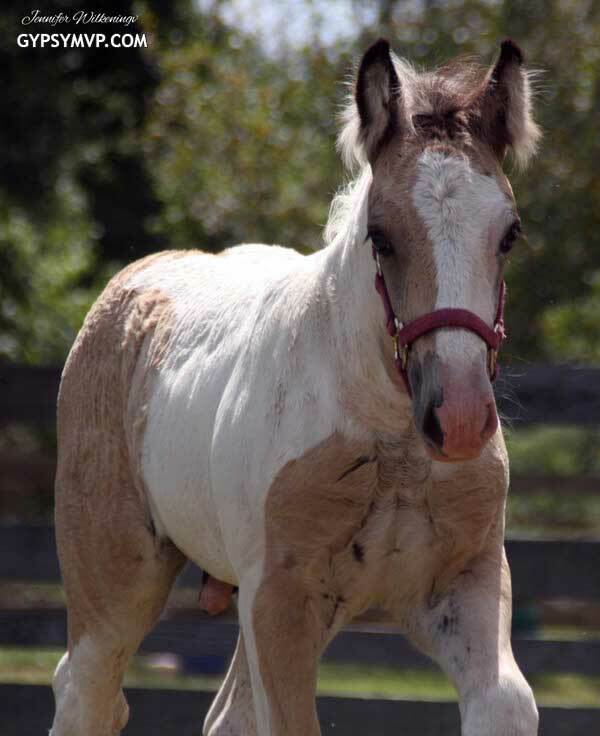 He is being tested for the Lp gene. 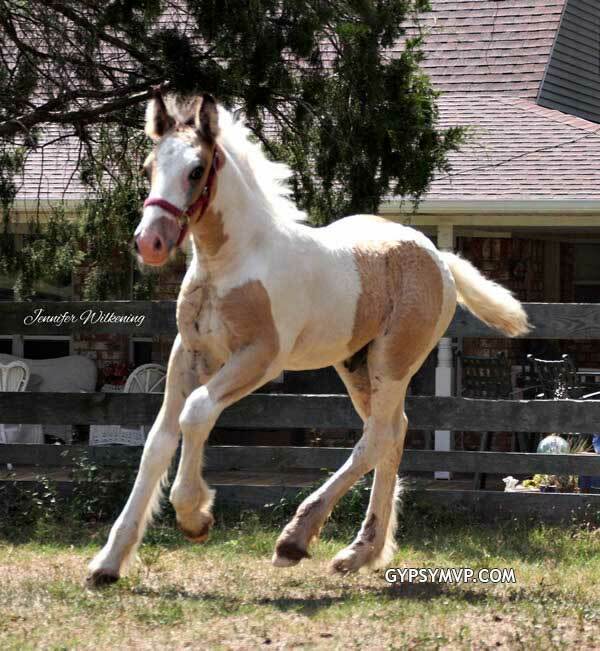 Consider him for a herd stallion, if you are looking for height, color and movement.